Hi I'm Ross, welcome to my website. I'm a photographer specialising in wedding and family photography in Essex and London and across the UK. Here you will be able to find out some information about me, see examples of my work and read some reviews from previous clients. At the bottom of each page of the website you will find a contact form, so if a question suddenly pops into your head or you get the urge to contact me for a chat then please do not hesitate to fill out the form. I'm only an email away. Happy browsing! 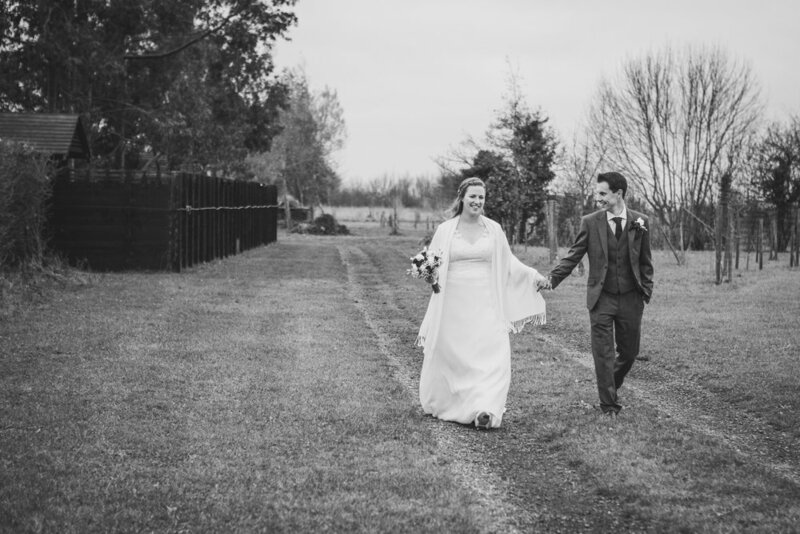 "We really could not have picked a better person to photograph our day. Ross is so easy to get along with and made us feel at ease in front of the camera. We absolutely LOVE all the photos (engagement and wedding) and are looking for an excuse to have some more. All our friends and family commented on how lovely Ross is! Ross has provided excellent service throughout-very prompt and personable email responses, top tips along the way, fab photos and a really lovely highlight video and chat when he came and dropped the photos off!! A fantastic photographer!!" "Ross you have the patience of a saint and we thank you from the bottom of our hearts for capturing such a special time." "Had a lovely time and ended up with amazing results! We’ve all had that experience at the hairdressers when, despite describing the style we are after (or even showing a photo), the stylist believes they know better and halfway through the session you suddenly realise you’re not getting the cut you have asked for. However, you don’t feel you can speak up at this point as they are the expert and therefore they must know what they are doing. At the end of the session – when asked for feedback – you smile politely and say how lovely it is but walk out of the salon feeling anything but yourself, annoyed at yourself for not speaking up and self-conscious that your hair is wearing you and not vice versa. This happens all the time with photography too – you leave everything in the hands of the photographer as they know far more than you do about f-stops and focal lengths and all things pixel-related. However, they don’t know you. You are the expert on yourself, what you want, how you want to be seen to the world. A bad haircut grows out after 4-5 awkward weeks – bad photos last a lifetime. I know full well what it is like to not be listened to – for people to make assumptions or believe they know what will suit me best. I also know what it is like to not have the confidence at times to always say what you feel. My aim is firstly to put everyone at ease, make them feel listened to and valued and then – only then – do we start the photographic process. I view the process as a collaboration – not as something that you are passive in or have done to you. “Having our photo taken” sounds like something you are subjected to and in no control of and that’s not what I seek to do. At every stage of the experience I check that you feel comfortable, that you feel in control and that you are having fun. I'm here to help you capture those unique qualities that make you and your loved ones who you are and to make sure that we have as much fun as possible doing so! My inclusive and collaborative approach has led to many wonderfully happy clients and some of their testimonials can be viewed below. These are just some of my happy clients from shooting wedding and family photography in Chelmsford. Making clients happy and stress-free is my priority. So whether you love having your photos taken or the idea fills you with absolute dread, I would love to hear from you. I believe my calm, open-minded approach to photographing people, allows clients to feel comfortable in their own skin and as a result, look fantastically photogenic in their images. Please contact me to discover how we can create images as individual as you are. Enter your burning questions here, ...I'll answer them openly and honestly! Thank you - I will be in touch very soon! By giving me your email you agree I can send you photography related marketing material. You may opt-out at any time. You can ask for your data to be deleted or you can ask for a copy of the data held to be given to you.